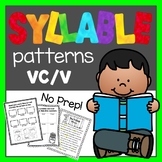 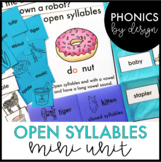 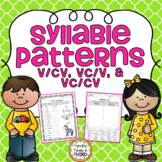 Mole and Baby Bird Phonics & Grammar: VCV 2 Syllable words, ou, exclamations. 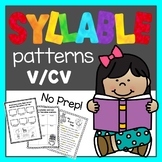 This quiz is aligned with Scott Foresman's Reading Street story Mole and Baby Bird. 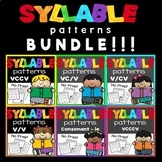 It covers the phonics skills of VCV 2 Syllable words, ou, and the grammar skill of exclamations.